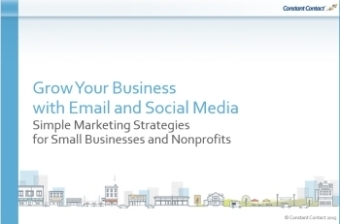 A simple marketing strategy for small business & nonprofits. This session will help make sense of the noise. 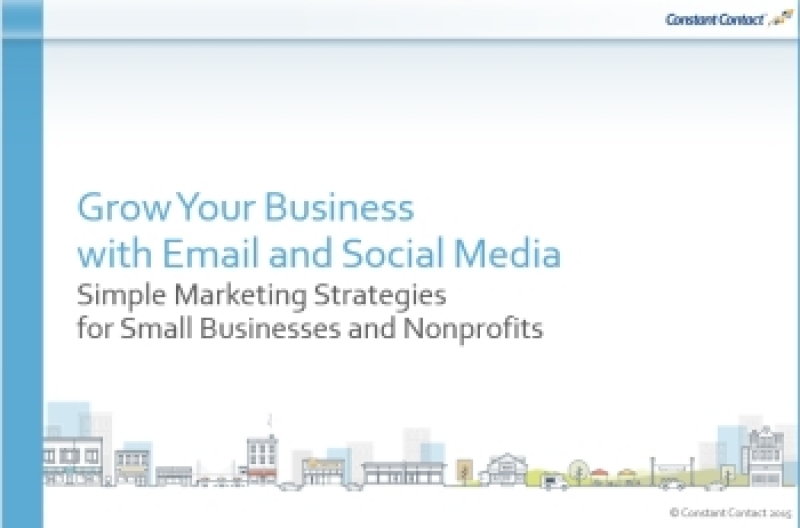 We’re going to show you how to make the most of the combination of email and social media for your business. When the session is done you’ll have a greater understanding of marketing basics like goals and objectives. You’ll learn what a “campaign” is and what to write about and offer in that campaign. You’ll be given some simple but powerful tips for how to get your messages opened and read, shared and socially visible. And you’ll see that there are some great tools you can use to help engage with your existing customers and supporters as well as expand your reach to new prospects. Debi Katsmar of PRowl Communications is a Constant Contact Authorized Local Expert. Constant Contact presentations are geared to basic principals, applying to all marketing for small business, organizations and non-profits. A Constant Contact account is not required with the exception of the Getting Started with Constant Contact Toolkit series.